European leaders gather in Brussels today for a second special European Council summit devoted to Brexit, which is currently scheduled to take place on Friday. Last Friday, British Prime Minister Theresa May officially asked the EU for another short extension, this time until June 30, after again failing to rally enough support for her Brexit deal. 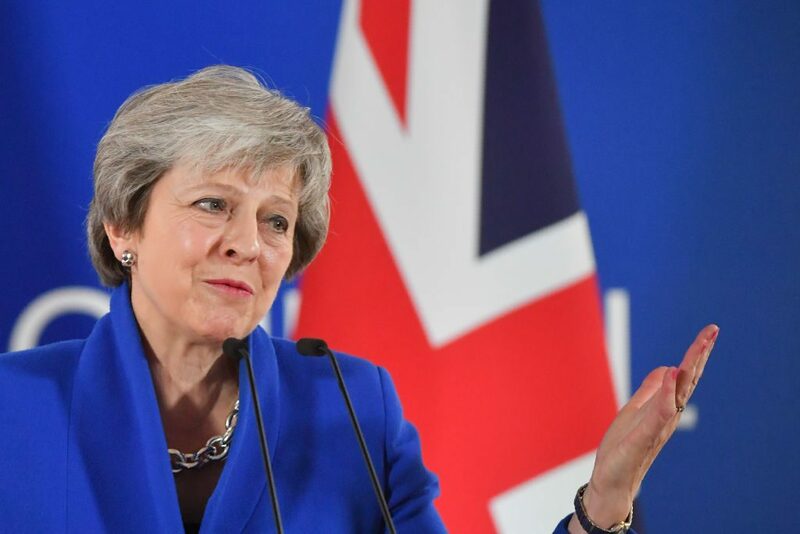 In her letter to EC President Donald Tusk, Ms May laid out preparations for the UK to hold EU elections in May, representing a significant softening of her stance and indicating the possibility of a longer delay. The EU is likely to approve the extension to avoid the catastrophic effects of a no-deal Brexit on European businesses and financial markets. But, even with the extension, the future remains unclear, as EU leaders are becoming uneasy with continued delays. Indeed, the first extension agreement mandated the UK “indicate a way forward” in order for another extension to be granted. One possible outcome is Tusk’s proposed 12-month “flextension”, which would allow London to leave the EU whenever British lawmakers approve a Brexit deal. Ultimately, Ms May will have to work out an agreement with Labour’s Jeremy Corbyn, which could involve holding a public vote on any potential deal. Concerns over May’s successor must also be assuaged, given that she has pledged to resign if her deal is passed. While the talks may serve as a sufficient indicator for the EU to approve a longer extension, a substantive agreement remains far off.